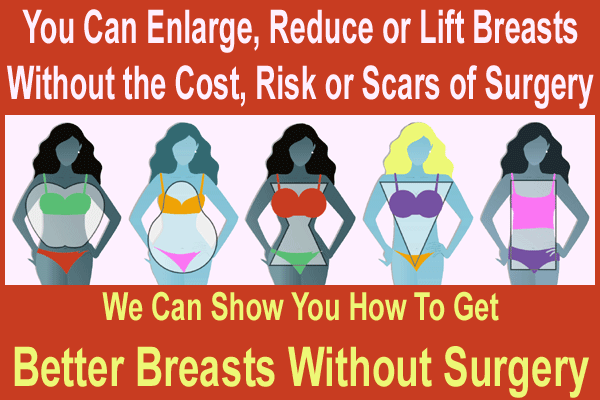 High profile breast implants are a great innovation in breast implant design. First available in the early 1990’s, high profile implants have filled the specific needs of many patients perfectly, helping them to achieve a pleasing breast aesthetic and an extremely natural shape and contour. High profile implants have also become a favorite of many cosmetic surgeons and are recommended to many patients, due to their excellent surgical results. This report details high profile breast prosthetics and how they can provide customized results for women with particular anatomical criteria. 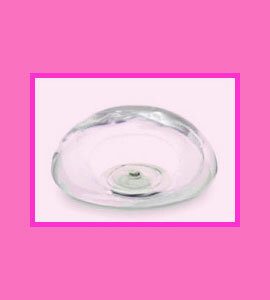 Breast implants are rated by size (ccs), shape (round vs. teardrop), and profile. Breast implant profile describes how far the implant projects off the chest wall. In essence, it is a measure of depth, (also called height) as opposed to width (also called diameter). High profile implants project the furthest off the chest wall, when compared to other common implant profiles. The high profile implant will achieve this projection by having a smaller base diameter than an identically-sized moderate or low profile implant shell. By decreasing the diameter of the shell, but keeping the same fill volume, the manufacturer is able to increase the depth or forward projection. High profile implants are perfect for women with a narrower chest frame, who still want a considerable size increase during their breast augmentation surgery. Instead of using a wider base diameter moderate implant, the doctor will choose a narrower high profile shell, which will suit the patient’s anatomy and project out to accommodate the volume of the filler material. High profile implants are also commonly indicated for patients who are undergoing a combination breast enlargement and donut mastopexy procedure. This modified mastopexy, like many breast lift operations sometimes squares off the breast shape slightly, making it appear wider and less round. The shape of the high profile implant shell restores the rounded shape of the breast, while still allowing the considerable benefits of the mastopexy lift. While some studies say that these high profile shells reduce visible wrinkling and rippling, the reasoning given is generally incorrect. It is not anything to do with the design of the implant which decreases this noticeable unwanted breast enlargement complication; it is simply a better anatomical fit. Wrinkling and rippling often occurs when a women with a narrow chest frame desires large implants. The base diameter of her natural breasts is smaller than the base diameter of her implants. Obviously, the implant will be compressed and distorted by the small confines of the pocket inside her breast. This distortion causes the wrinkling and rippling which can be so unappealing to many affected patients. By utilizing a proper fitting high profile implant, with a base diameter smaller than the natural breast width, the surgeon can guarantee a good fit, with no implant shell distortion. The patient’s size request is accommodated by the increase in forward projection, creating a flawless augmented, but very natural looking breast.